The course presents a systematic assessment model, integrates the associated anatomy, physiology and pathophysiology, and identifies appropriate interventions. Triage categorization and prevention strategies are included in the course content. 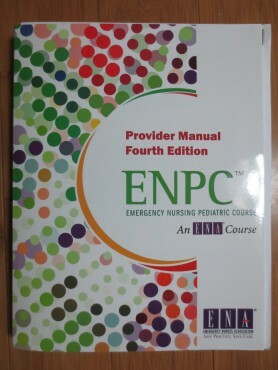 ENPC is taught using a variety of formats, including lectures, videotapes and includes skill stations that encourage participants to integrate their psychomotor abilities into a patient situation in a risk-free setting.